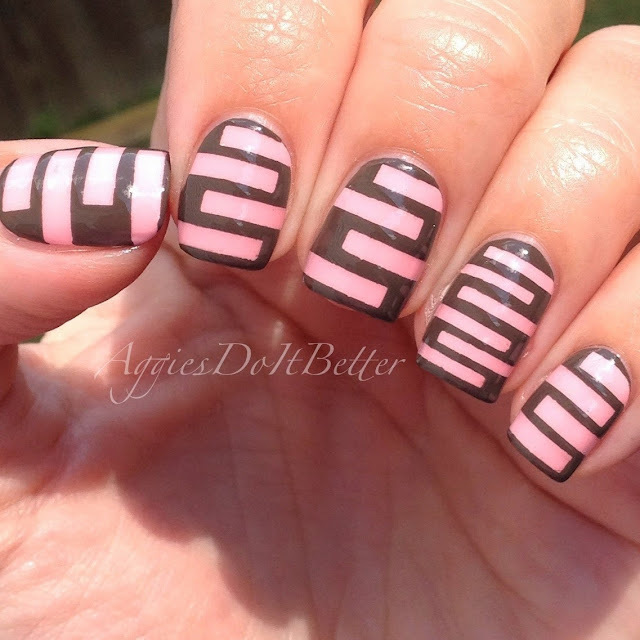 Aggies Do It Better: Picture Polish Blog/Insta Fest 2014 Featuring NAIL VINYLS! 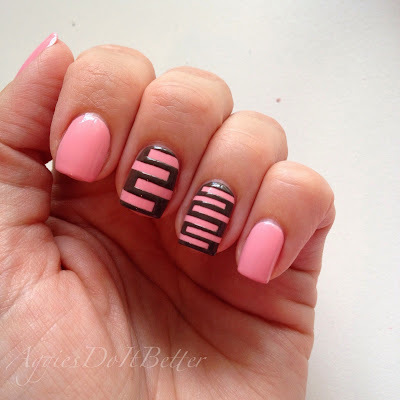 Picture Polish Blog/Insta Fest 2014 Featuring NAIL VINYLS! Hey guys! Boy have I been waiting for this day! It has been soooooo hard to keep this to myself for 4 months! I have been chosen to participate in Picture Polish's Blogfest this year! With half my in-laws living in Australia and my husband being Australian I was drawn to this brand as soon as I dove into the nail world and have been nothing but amazed with their product! I am so lucky to be chosen :) They sent me 3 polishes to review and create a tutorial for using their newest product, Nail Vinyls! 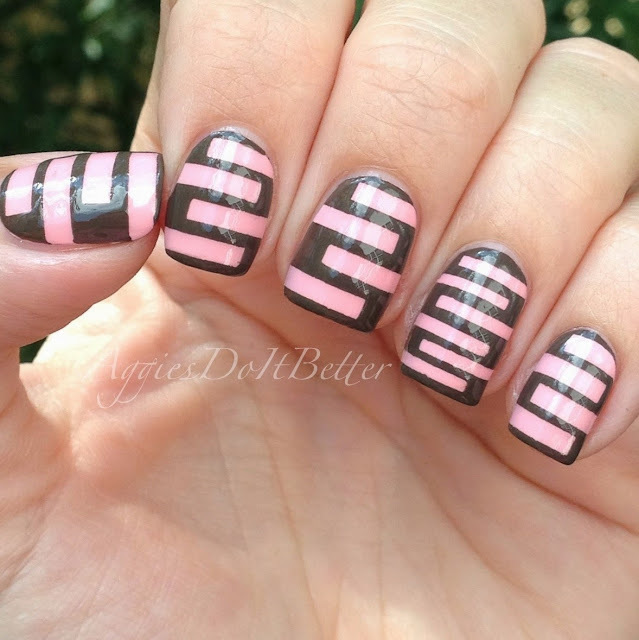 These are pre-cut vinyls that make it easy to create chevrons and many other designs on your nails! (These are not made by Picture Polish rather they are just going to be carrying them!) 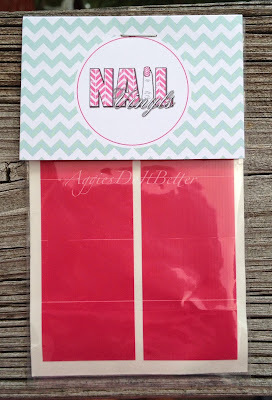 Picture Polish is now going to be carrying an exclusive 4-pack including chevrons, mini chevrons, straight, and right angles along with all their polishes. 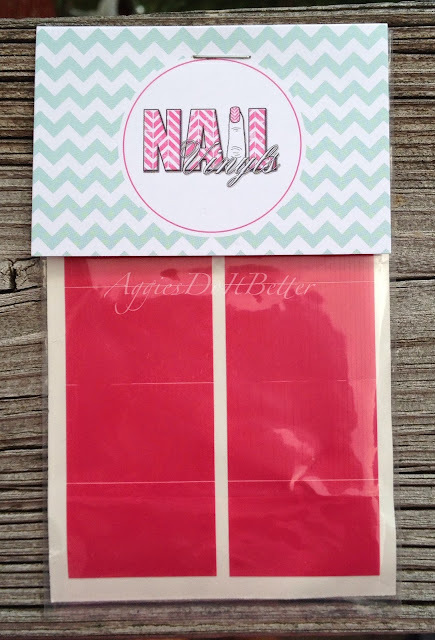 All the participants this year were sent varying sets of nail vinyls to show you how you can use them with Picture Polish to create fun and easy looks! There's tons of links for you at the end. Click Read More for tooooonnnnnnnssssssssss of pics!!! Here are the polishes I was sent. 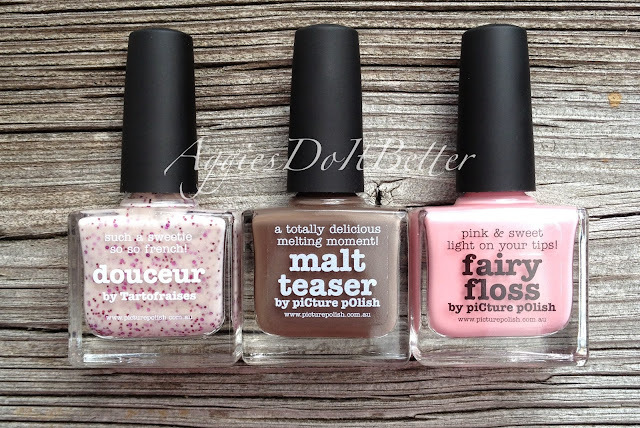 From left, Douceur, a milky pink glitter (douceur means sweetness in French); Malt Teaser, a milk chocolatey brown crème; and Fairy Floss, a candy pink crème. 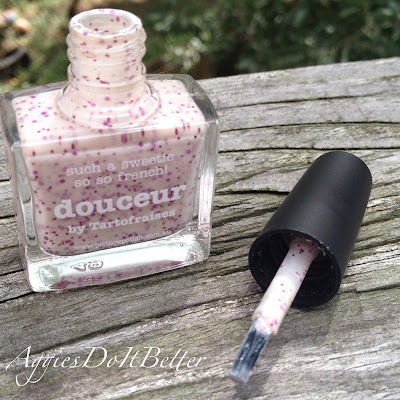 Douceur is a collaboration shade with French blogger and You-Tuber Tartofraises. And luckily my Aussie hubby was able to translate the meanings behind the crèmes....Malt Teasers are Australia's version of Whoppers (yummmmm) and Fairy Floss is what they call Cotton Candy! How gorgeous are these polishes. I could not be more happy with what they sent me (which I did not get to choose)! Here are the Nail Vinyls I was sent...straights! Woo hoo!! Lots more on those later! Here we go with part one! My polish to swatch is Douceur. It's a milky pink jelly-crème with fuchsia and dark pink mini glitter, as well as some holo micro shimmer. 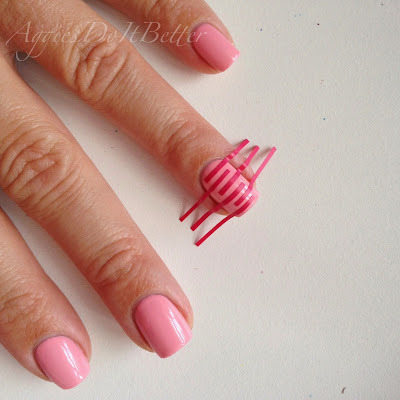 The picture below shows the Picture Polish brush, it's small and flat. I definitely prefer the flat brushes... yall already know that! For a base coat I used my standard ridge-filling basecoat. Below shown is one thin coat. It does dry just very so slightly matte. Below shown is 2 thin coats. I added a third thin coat for my final swatch. 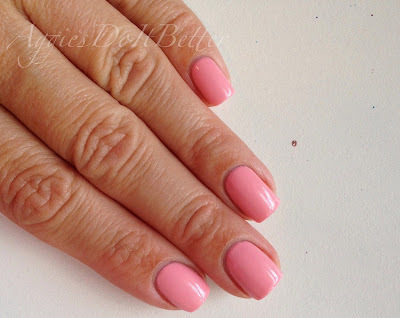 If you used a pale pink base you could get away with 2, or if your second coat was a bit thicker but I used 3 thin coats. As I previously said it does dry slightly matte so I did add a clear topcoat. You can really see the depth of the glitter in the sun! Ok, on to part 2!! Here is the design I came up with! I'm calling them my "Optical Illusion Nails" ! I love how they look just like pink lines when you look at the pink and then when you focus your eyes on the brown you can see the geometric "s's" that it makes. Here is a closer look at the "straights" set of vinyls I was sent. 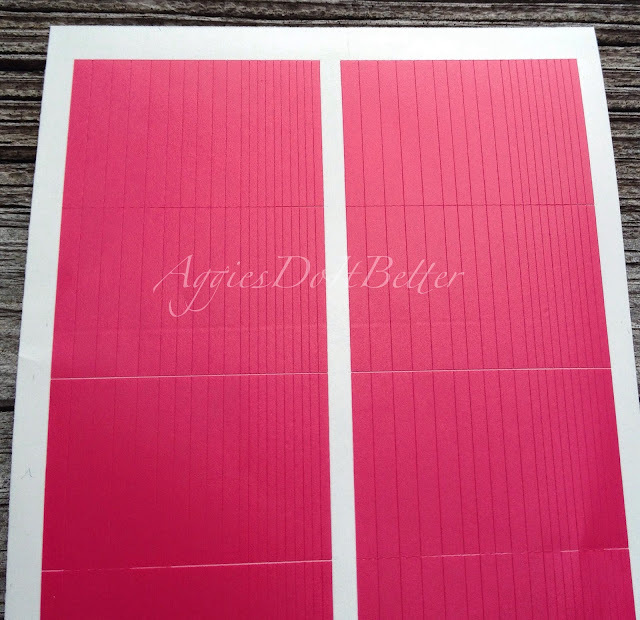 As you can see there are 3 different sizes/widths. 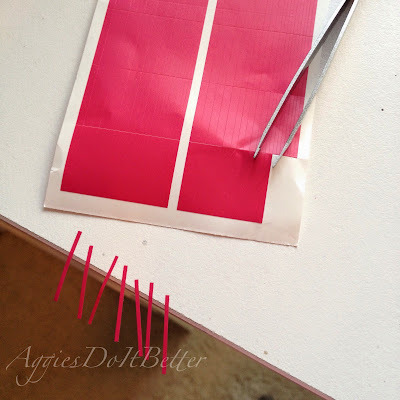 Anytime I use vinyls or tape I always get them ready ahead of time! Work out what you need and remove and separate them. You will be so glad you did! 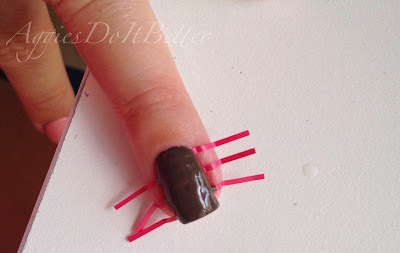 You don't have to use tweezers but I do. 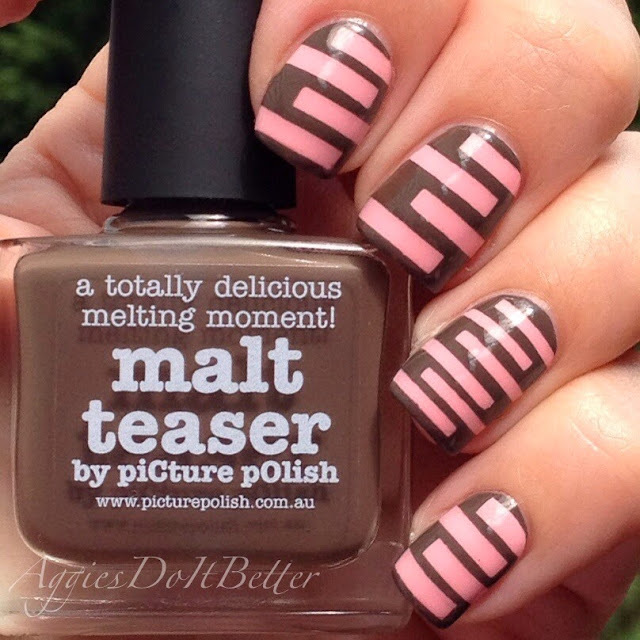 The 2 colors chosen for me to use in the second part were Fairy Floss and Malt Teaser. We were allowed to use black and white also but I tried really hard not to! We also were not allowed to use stamping, sponging, gradients, or even dots! It was challenging to come up with a design I felt was unique! I chose Fairy floss to be my base color. I applied 2 coats over my usual ridge-filling basecoat, and applied a fast-dry topcoat. I choose to wait AT LEAST one hour for it to dry. Some wait less, but I like to push down really hard on the vinyls so I like my base to be good and cured. 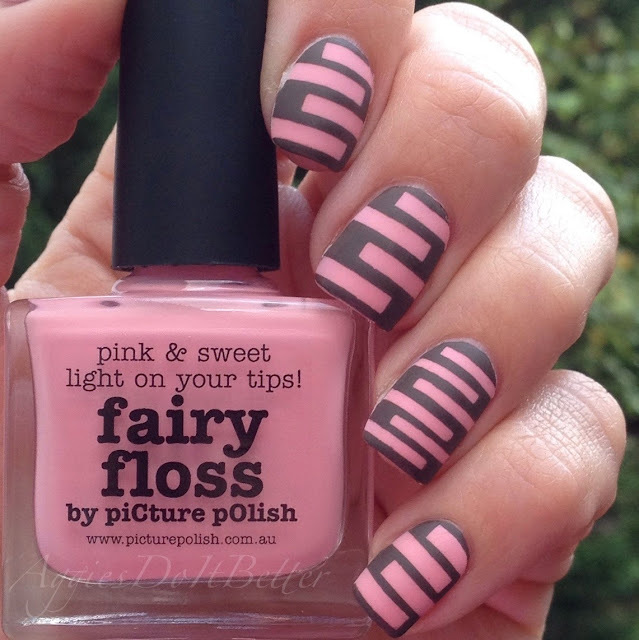 How pretty is Fairy Floss? I decided on a design and placed my vinyls. I started with the skinniest ones on my ring finger for an accent nail. I always then turn my hand around like this to make sure my lines are nice and straight. Sometimes they look straight upside down and then don't when you turn your hand around! 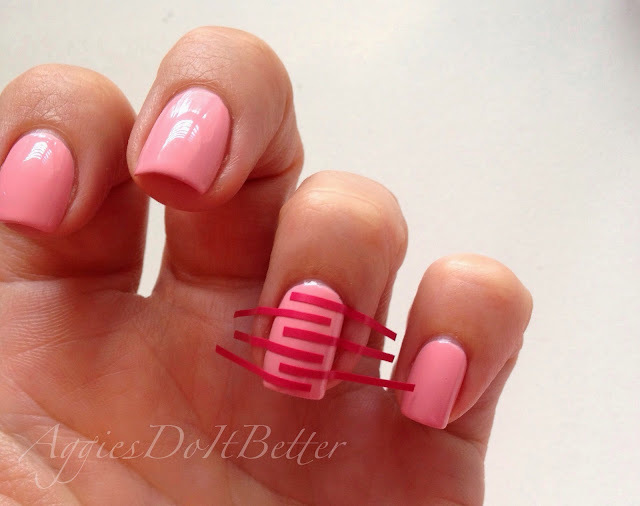 ;) When I'm satisfied with the design I press down firmly, especially at the edges/curved part of your nail. 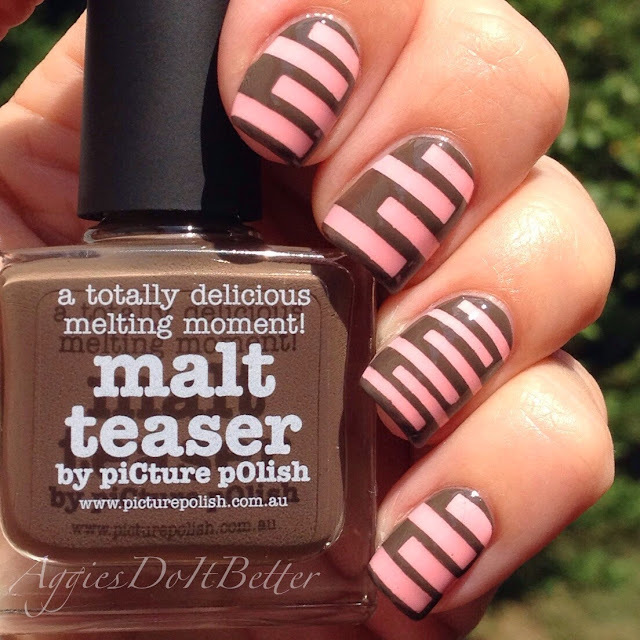 Add the second color, here is Malt Teaser. Just one medium-ish coat, too thick and it will run everywhere. Remove those vinyls IMMEDIATELY! Do not let it dry even a little. Getting mine removed quickly while photographing was a challenge haha! For the next finger I used the medium-thickness vinyls, but in the same pattern. I used the Medium width vinyls on all the rest of my fingers except my thumb, where I used the thickest ones. I do let them dry a tad before adding topcoat so it doesn't smear. The Picture Polish crèmes are super opaque, one coat was all it took of Malt Teaser! Here is the final product! I was quite pleased with how they turned out, they even create an optical illusion depending on whether you are looking at the pink or the brown! Try it! Now for a bajillion more pics! Here's a bunch of links for yall!! 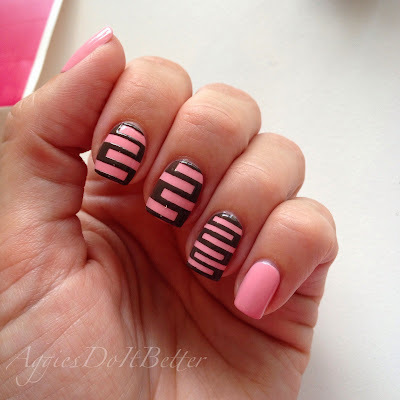 Click here for more information on Nail Vinyls! Click here for more information on Picture Polish! Thank you so much to Jules and the ladies of Picture Polish for letting me participate! This was super fun and wins the award for the longest Blog Post Ever! 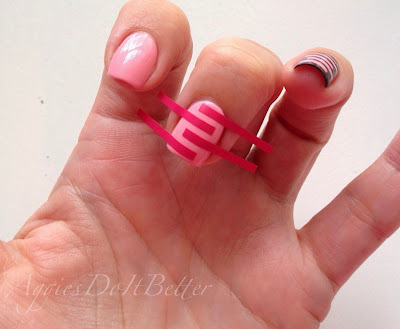 I absolutely LOVE your nail art ! One of my favorites on the blog fest so far for sure. The soft pink and the brown look great together and the design is very clever. I love nail polish but have never done nail art in my life. I have to say that your nail art here makes me want to try it for the first time.